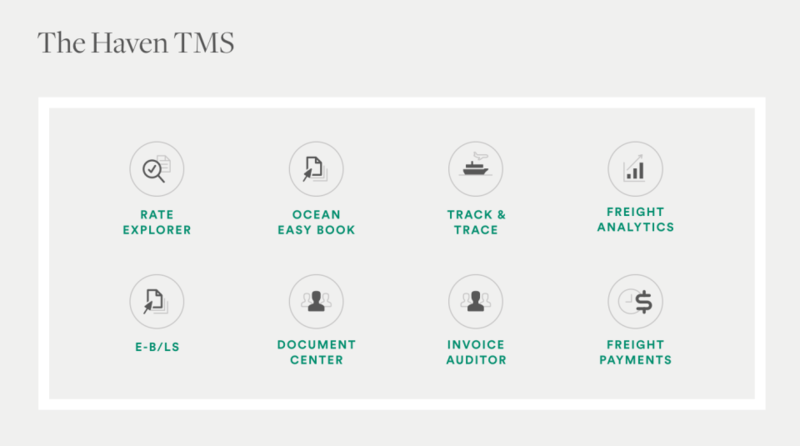 A new kind of TMS. 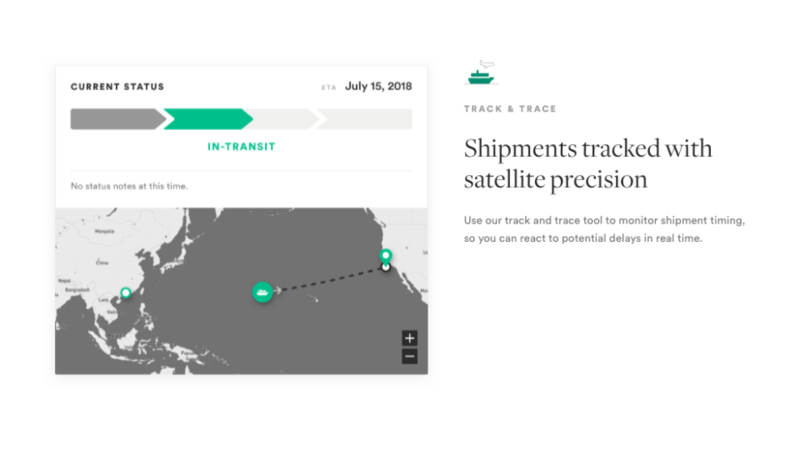 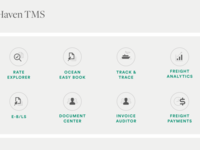 Track everything via ocean, rail, air, and truck. 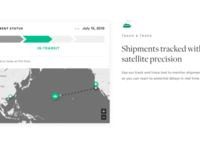 You are in control from origin to destination. 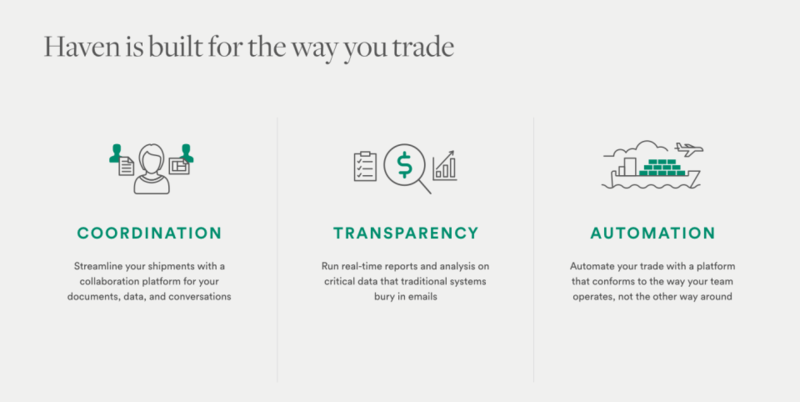 Instantly find and compare freight rates for your trades, manage end-to-end bookings for any carrier and organize and share documents in a secure cloud-based depository organized by shipment. 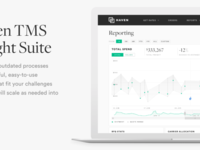 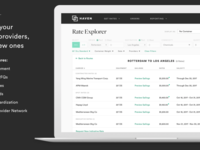 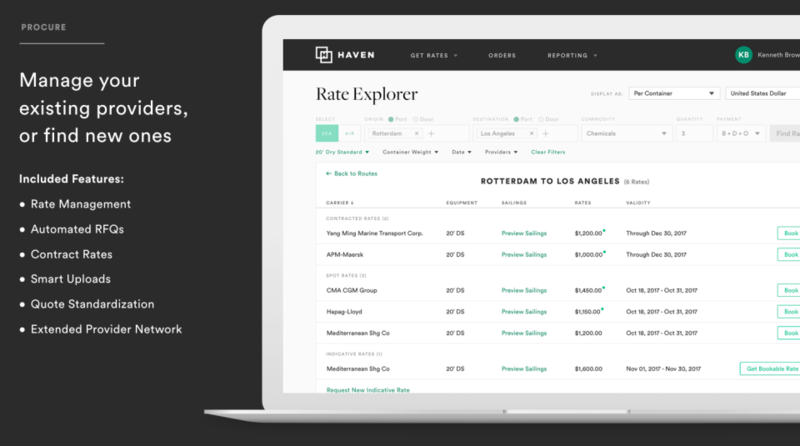 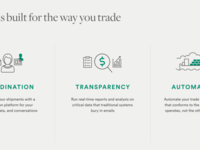 Haven cloud-based platform gives you visibility into what matters: what you're paying, where your cargo is, how reliable your providers are, and where rates are headed.